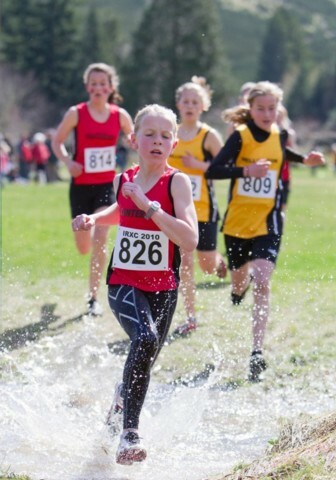 Sophie loves to run and has done since her first school cross country at the age of 5. She has represented Canterbury at primary level for the last four years and she was really looking forward to her first secondary competition this year. The running track at QE2 stadium was destroyed in the most recent earthquake which led to the cancellation of the Canterbury Secondary Athletic Champs. As a consequence, choosing competitors for the South Island Champs became a real headache for selectors. Athletes were asked to submit their best times and teams were chosen from there. 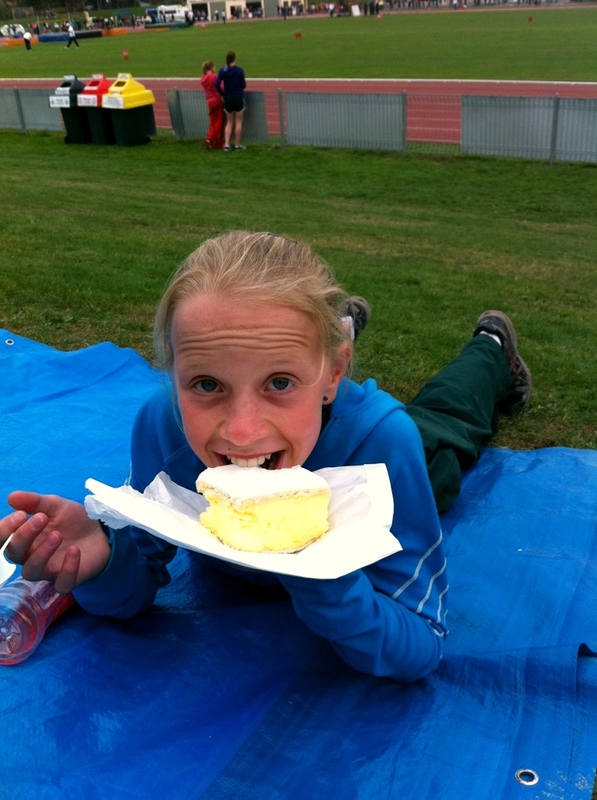 A week before South Islands, Sophie found out that she had not qualified for the 3000m, her favourite event. She was mystified. She pleaded her case with the school sports co-ordinator who decided to investigate further. When the list of qualifiers arrived at school, Sophie assured the sports co-ordinator that she could definitely hold her own amongst all of the names on the list and she begged to be allowed to compete. She didn’t find out until the day before she travelled to Timaru that she had been accepted into the starting line up. Race day dawned beautifully warm and clear and Sophie, totally fired up and with a point to prove, took the lead very early in the race and never relinquished it. She lapped some competitors and eventually won by half the length of the straight. Later she told me that many of the girls had been ‘creative’ with their qualifying times. Some were almost two minutes slower in the final than the qualifying times they had posted. So, South Island title, a happy ending and a most satisfying conclusion to an interrupted summer of athletics. Fresh Dunheath custard squares not a bad reward either. Good on her for her persistence, shame on those other girls for lying about their qualifying time. That sounds harsh as I type it, but without integrity, it’s just unfair for everyone else. Way to go Sophie! The truth will always out and there is nothing like having a point to prove.